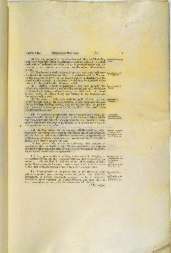 This document put in place the law that was the cornerstone of Australia's 'White Australia' policy. 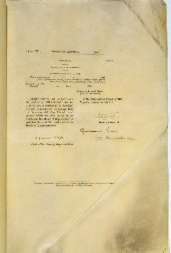 The Governor-General signed the document two days before Christmas Day 1901, a week after he had signed the Pacific Islander Labourers Act into law. 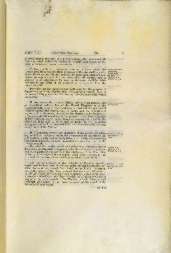 Together with Section 15 of the 1901 Post and Telegraph Act (see below), these formed a powerful set of legal instruments shaping immigration policy at the foundation of the Commonwealth. They continued to guide thinking on immigration for half a century. The Immigration Restriction Act was the key part of a package of legislation passed by the new Federal Parliament in 1901, aimed at excluding all non-European migrants. 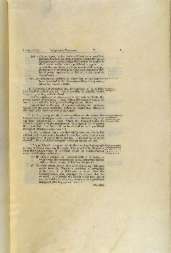 This package included the Pacific Islander Labourers Act and Section 15 of the 1901 Post and Telegraph Act, which provided that ships carrying Australian mails, and hence subsidised by the Commonwealth, should employ only white labour. Its sentiments were in line with Australian nationalism in the late 1880s and 1890s, and moves to restrict non-European immigration to most of the Australian colonies dating back to the 1850s. The mechanism restricting immigration could not be overtly based on race as this was opposed by Britain and frowned upon by Britain's ally, Japan. Instead, the basis was literacy, assessed by a Dictation Test. 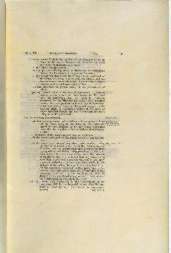 Similar Dictation Tests, based on legislation used in Natal in South Africa, had been introduced in Western Australia, New South Wales and Tasmania in the late 1890s. The Immigration Restriction Act enabled the government to exclude any person who 'when asked to do so by an officer fails to write out at dictation and sign in the presence of the officer, a passage of 50 words in length in a European language directed by the officer'. The Dictation Test could be administered to any immigrant during the first year of residence. It was initially proposed that the Test would be in English, but it was argued that this could discourage European migration and advantage Japanese people, and Americans of African descent. Instead, any 'European language' was specified. In 1905 this was changed to 'any prescribed language' to lessen offence to the Japanese. 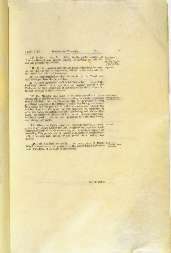 From 1932 the Test could be given during the first five years of residence, and any number of times. The Dictation Test was administered 805 times in 1902–03 with 46 people passing and 554 times in 1904–09 with only six people successful. After 1909 no person passed the Dictation Test and people who failed were refused entry or deported. 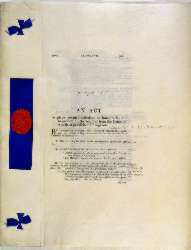 The Act, frequently amended, remained in force until 1958. Jupp, James, The Australian People, Angus & Robertson, Sydney, 1988. Yarwood, AT, Asian Migration to Australia: The Background to Exclusion 1896–1923, Melbourne University Press, Melbourne, 1964. 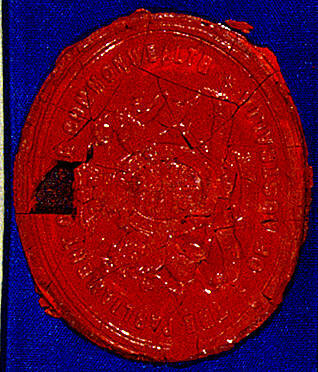 The wax seal used on the Immigration Restriction Act of 1901 (Cth).